12 Gay Ways To Celebrate Pride Month 2016 – Is this why I'm still single? Stop by your nearest David’s Tea or overpriced organic kombucha shop and chat it up with whatever septum pierced, Skrillex looking queer is working that day. Not only can they possibly get you coffee perks, but they can teach you the fifteen letters in the LGBT+ acronym you’ve definitely never heard of. 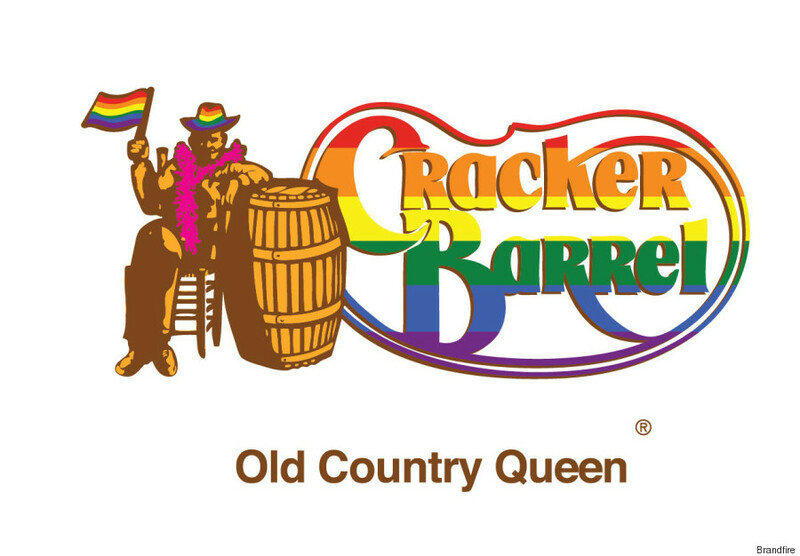 What better way to spend Pride month than by throwing crumpled dollar bills at sweaty cross-dressers? Who knows, you may even come home with some new contouring tips that’ll help you chisel away all of the features you’re deeply ashamed of! Doug: Karen, would you like to go to Chipotle? There’s nothing better than Eggs Benedict, an egregious number of homosexuals wearing pastel, and a Vitamin C surplus. Because let’s be real people, we don’t emphasize the “L” in LGBT+ nearly enough. 7.) Send fan mail to one of the following people: Melissa Etheridge, Elton John, Ellen Degeneres, Lance Bass, or Lady Gaga. Or just write a letter to Sam Smith explaining LGBTQ+ history. 8.) Replace all forms of walking and/or cardio with vogue-ing. What’s the point of watching Paris is Burning, or Tangerine when you can watch a movie that’s a gay parody of American Pie chock full of poop jokes, drag queens, and glitter? If you don’t have any LGBTQ+ owned bakeries, spin shops, or Bed & Breakfasts in your area just go to the nearest Saks, True Value Hardware, or Sephora- there’s bound to be gays there!